Last month, I wrote a brief summary of how to create and manage a pay-per-click (PPC) campaign through Taboola. MLS Weech was kind enough to host one of my marketing pieces on his site last week — thanks man! Definitely check out his blog, and his books Caught and The Journals of Bob Drifter! I wanted to include this piece, “The Basics of PPC Marketing with Taboola” with my ongoing Marketing Your Novel series. I’ll write a follow-up in the near future about how my campaigns performed overall. I’m super stoked about this post. I’ve known Steven since I’ve started blogging, and I consider him a friend above all. I also consider him one of my top marketing mentors, so when he offered to create a post, I jumped at the chance. His book, The Warden of Everfeld: Memento, is out now, and I’ve already ordered my paperback version and added it to my impossible to whittle down TBR list on Goodreads. So, if you’re like me, and you feel like marketing is a tough nut to crack, please see below. When I tell people I used to use PPC marketing as part of my job, they give me funny looks. When I tell them that I am now using PPC marketing to promote my first novel, they’re downright flummoxed. 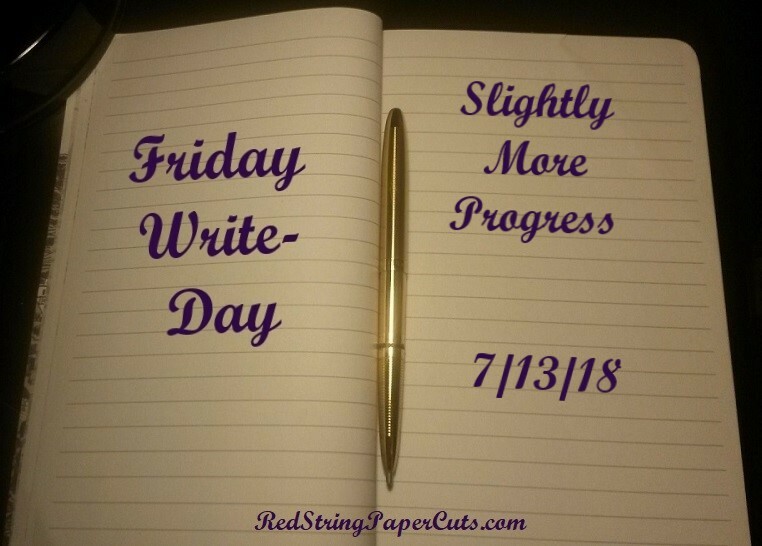 Writing has been slow again this week, with other tasks taking up my time.